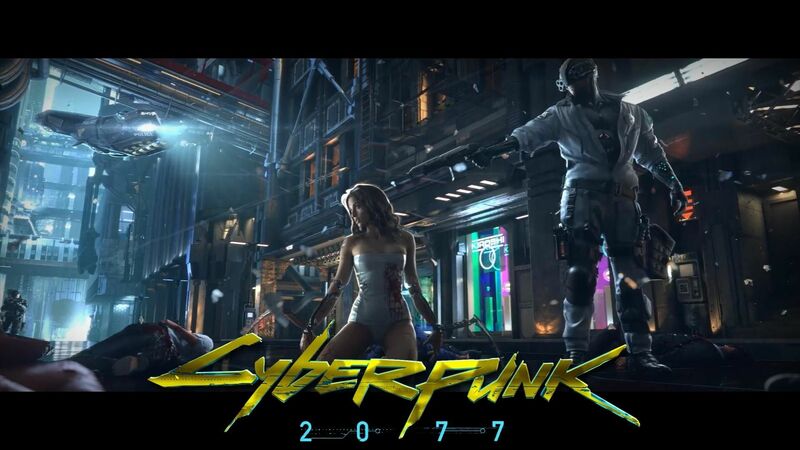 Cyberpunk 2077 is all ready to launch and rock the gaming world with its new features. The Cyberpunk 2077 has some amazing features. Those features were in Cyberpunk 2020 but in an upgraded version. 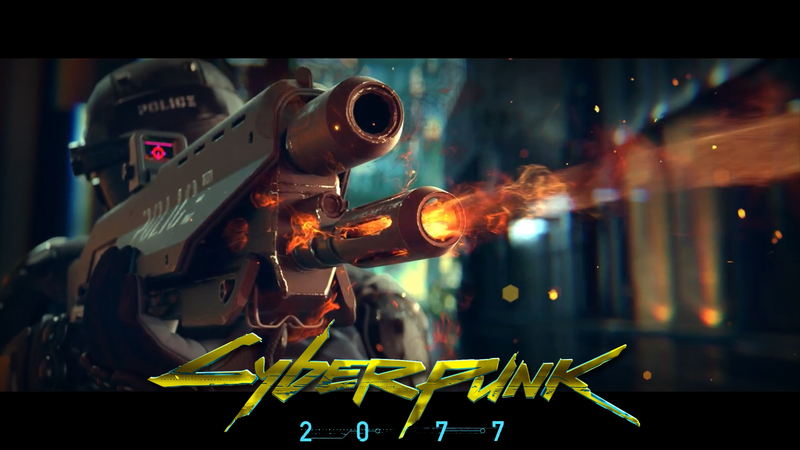 CD Projekt RED revealed that Cyberpunk 2077 will have a mechanic named “Cyberpsychosis”. This new mechanic is going to revolutionize the Cyberpunk franchise and gaming experience. It will enforce stricter controls on the users and will have them stuck to the pathway designed for the gamers. This control is great for the health and activity of the users which was long overdue. Here is what the new game will have to enforce a stricter control. The developers have been conscious of the fact that the usage of too many cybernetics impacts the health of users adversely. This time they have taken this issue hands-on and have punishments for over-usage of cybernetics. Quest Designer, Patrick Mills, recently spoke about the ‘High tech, low life’ mantra of the mechanics in the game. In Cyberpunk, when a player buys some new body parts, he replaces his flesh with mechanical auto parts. This comes at a huge cost as they end up as chrome machines. Mills explained that in order to buy new body parts, the mechanics will have to go to those stores themselves. This is a way of discouraging an excessive usage of cybernetics in the game play. In the gameplay demo of Cyberpunk 2077, this feature stayed out of the discussion which means that a lot still needs discussion. This leaves one wondering the magnitude of the effect of this feature on Cyberpunk 2077 in general. There sure is a deep intermingling of features of this game in the gameplay that has not met the users’ eye yet. It is also possible that there will be more creative ways to minimize the negative effects of cybernetic enhancement. It will be more like a phenomenon where negative treats negative, just like in The Witcher 3. In Witcher 3, the use of certain poisons minimized the toxic effects of other poisons. It might also follow this principle to bring about more control over the use of cybernetics. 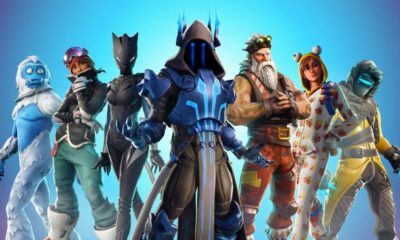 The developers are fairly confident of the expected success of this feature when the game comes out. 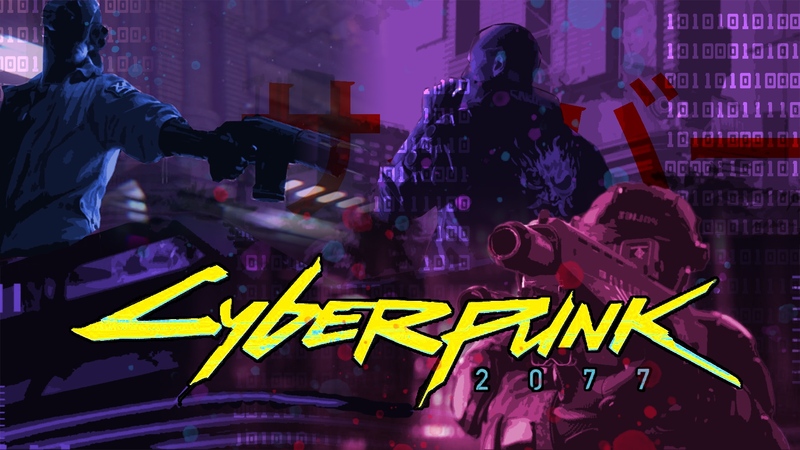 PS4, Xbox One, and PC users will most likely get to play Cyberpunk 2077 after two years.